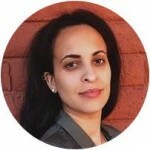 Dr. Harnet Bokrezion is the co-author of the book 101 Ways to Make Money in Africa. She coaches individuals and consults existing companies assisting them to make smart and strategic business decisions in Africa’s new emerging markets. How to start a successful business in Africa is a question that has to go far beyond tapping into growing industry trends and getting a licence. One of the biggest lessons for us startup entrepreneurs is probably the realization that much of our success potential lies in our minds and attitudes. I am still trying to carve that side out of me. Having come from a family where education, not wealth, counted and having committed my entire career to international development work (traditional charity! ), I truly have my work cut out for me. But I have really worked on my mindset for the last two years, and it makes a huge difference to how I see my potential in business and this world. It gives me the much-needed energy, but believe me, for some of us it’s a life exercise that requires immense inner strength; at least for now. Regularly finding and accessing sources of motivation is so, so important and wonderfully empowering. Personally, I have not only found guidance and motivation in them, but also consolation when things are tough or seem to stagnate and doubts kick in. Yep, I get those, too! So in the spirit of self-motivation and accessing wisdom and guidance on our journey to success in Africa, here are 20 inspirational quotes of Africans, who belong to the richest and most successful. “The journey is forever. Do not ever let yourself feel like you have arrived, because if you do someone else will come and run right past you. You always have to keep going because you haven’t reached the mountain top yet.” – Kevin Ashley, Java House, Kenya. “In terms of expansion, I strongly believe in organic growth as there is nothing more motivating or satisfying… The biggest lesson I’ve learned is to dream big, but start small.” – Zainab Ashadu, Zashadu Bags, Nigeria. “In my experience, in Africa there is space for innovation. And you don’t have to look far, especially when you are at a disadvantage. Look around you. You might be experiencing a problem that is a need in the community.” – Sizwe Nzima, Iyeza Express, South Africa. Those last words were by Kennedy Njoroge of Cellulant, Kenya, during the Africa Business Conference I visited in Boston in February 2015. I hope you will find guidance and strength in the words of those who have traveled the path successfully before you and have become extremely successful doing business in Africa. Now go out there, continue to leave your comfort zone, excel, be great! 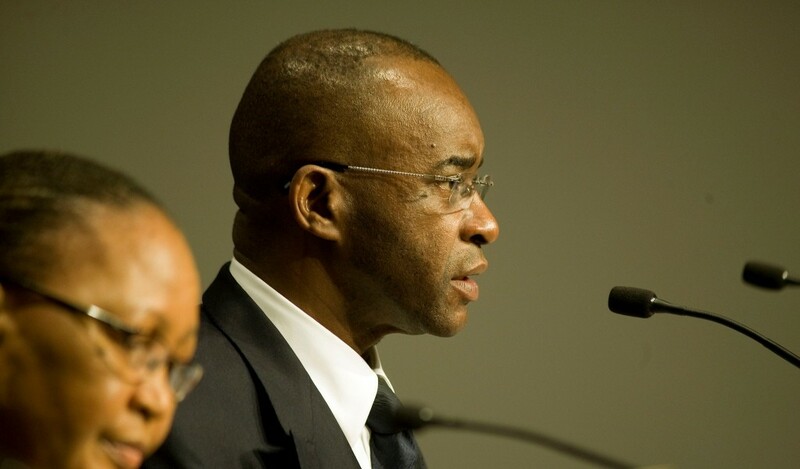 Strive Masiyiwa is the founder and executive chairman of Econet Wireless. Photo by Rodger Bosch for APP.